Google seems to be out of ideas, and consumers have increasingly purchased watches from other companies. 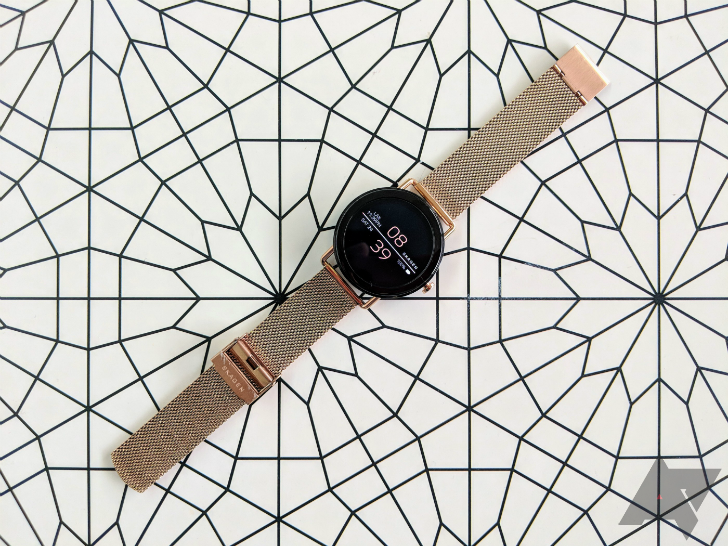 News of an updated Qualcomm wearable chip later this year is encouraging, but that might not be enough to save Wear OS. If Google is going to keep pushing smartwatches, it needs to show how committed it is and actually make one. Smartwatches were supposed to sell like hotcakes. Everyone has a smartphone, and most of those phones run Android. If you can get even a small chunk of those users to pick up a watch, that's a big user base. In those early months of Android Wear, it seemed like Google had a shot. The trends haven't continued, though. By some measures, smartwatch sales are climbing. However, Apple is taking the lion's share of that increase. Analysts report that Google partners only moved around 5 million Wear OS devices in 2017, and we'll be lucky to see 6 million sales in 2018. In all honesty, I wouldn't be surprised if these numbers are overly optimistic. When Google rebranded Android Wear as Wear OS, it noted that about a third of all Wear devices were being activated on iOS. That seems at first like a win—Google sticking it to Apple on its home turf, right? However, this phenomenon is simply a result of Apple not serving specific user niches, which it could start doing at any time. According to members of the Wear OS team I spoke to at I/O, many of those iOS activations are inexpensive and "feminine" smartwatches. All Apple has to do is offer a cheaper watch that comes in rose gold, and that's the end of Wear OS on Apple's side of the fence. Even among Android users, the demand for Wear OS is weak. If Apple ever decided to open its smartwatch up to Android, Google would just have to throw in the towel. But why is it like this? The blame rests squarely with Google. It has been slow to evolve Wear, and some changes have arguably made it worse. First, let's try a quick thought experiment. Google rolled out Wear 2.0 more than a year ago. Name one useful feature added to Wear OS since then. Anything? Probably not. I think you have to stretch the definition of "useful" to cite any particular feature from the last year of Wear OS. Let's go back to the most recent Google I/O and see what Google considered worth covering in the Wear session. So, that's not a lot. The folks presenting at I/O aren't really to blame here—they only have so much to tell us. They spent time talking about "recent" additions to Wear OS like... complications. Those came to smartwatches in the 2.0 update more than a year ago. We also heard all about touch lock mode, which was part of a minor update in late 2017. Google also covered its recent (as in a few months ago) deployment of dynamic text sizing and higher contrast backgrounds. This is all fine, but it's not really new, and it's all quite minor. Even the things that are new are pretty forgettable. Assistant is getting some new features on Wear. You'll be able to use third-party actions on your watch, and Assistant will suggest activities if you swipe up. Coooooool, I guess. Google also addressed some changes coming in Android P. This is arguably the only section of the "What's new" talk that covered truly new things. Google promises it's going through Wear's code in an attempt to improve battery life. 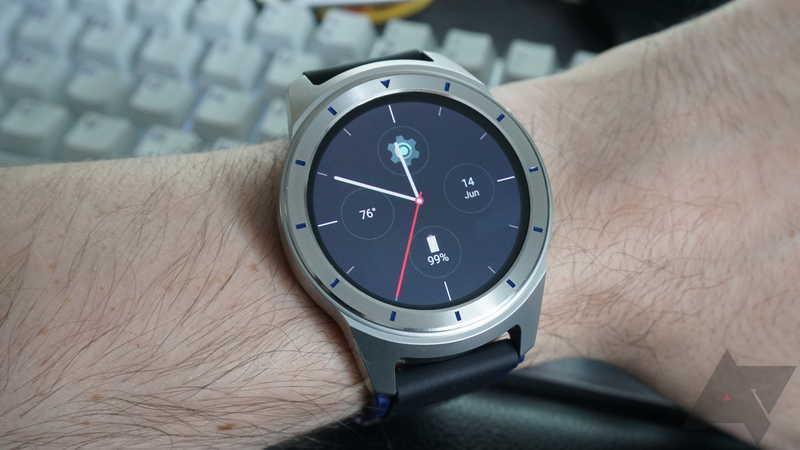 In addition, Android P for Wear will add a new low-power mode that makes your smartwatch act dumb—it'll only tell the time. Apps will also be more limited on Wear in the future. In fairness, battery life is a serious problem with Wear OS. Watches launched in 2014 lasted about a day on a charge. Watches launched last month last... about a day on a charge. Even if Wear OS and Google Fit had good fitness tracking (they don't), you'd have to take the watch off so often to charge that your data would be incomplete. That's it. That's what's new in Wear OS, and that's a big part of the problem. There are so many baffling decisions in Wear, but instead of addressing them, Google is dragging its feet to add new Assistant features. For example, unbundling notifications in Wear 2.0 was a terrible decision that makes it tedious to manage email on your wrist. Similarly, using both a swipe and long-press to access watch face settings is just a waste. The swipe used to open the app list, which I guarantee most people use more often than they change watch faces. These usability issues persist, and I don't think Google cares. Google has flip-flopped between treating smartwatches as accessories and standalone devices. At first, Wear OS was just an extension of your phone. Later, Google rolled out more on-device functionality and even support for LTE connectivity. The idea consumers are itching to leave their phones at home strikes me as a little silly, though. Shocker, this did not improve watch sales. Google has already lost most of the established consumer electronics companies that made Wear OS devices in the past. Now it's all lifestyle and fashion brands, many of which are just licensed to Fossil. Google will tell you (and I asked repeatedly) that there's nothing wrong with this arrangement. There have been more than two dozen watches launched in the last year, so that means everything is fine, right? Not really. Many of these devices are the same piece of hardware with a different shell, and lifestyle companies are never going to innovate on hardware. There are rumors that Qualcomm is planning a new wearable chip to replace the woefully outdated Snapdragon 2100. I can only hope that's true because we desperately need something that can keep these watches running longer than a day. That's only part of the solution, though. The rest is all up to Google. The only way Wear OS has a chance of surviving is if Google shows its commitment with a Pixel watch. This is something that has been rumored on and off for years (including quite recently), but the time has come. 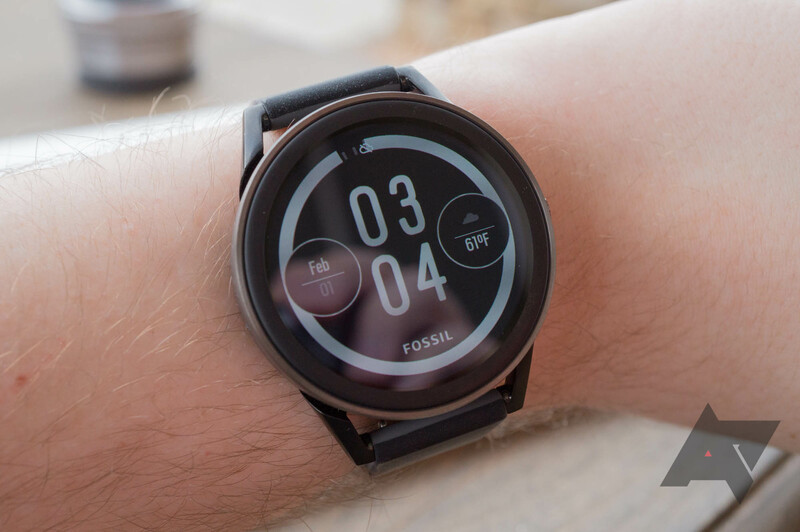 Wear OS is stagnating, and the current raft of Fossil watch clones won't push the envelope. Google's hardware team has shown it can focus with laser-like intensity to create great products like the Pixel phones. If that same attention is brought to Wear OS, we could end up with better hardware and software that could serve as a template for other smartwatches. I cannot imagine any situation in which I'd buy a Wear OS device right now. I won't be able to take Wear OS seriously until Google does.